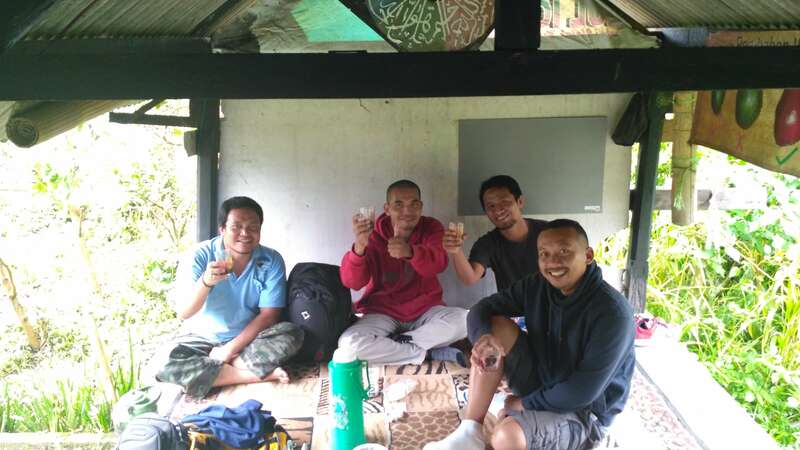 Our very first coffee visit took place recently; we headed to the island of Lombok. Lombok is a lesser-known island separated from Bali only by a small strait. It it has a population of approximately 3.3 million and it is regarded as a haven for the dominant religion, Islam, and a quiet respite from Bali’s busyness. The indigenous people of Lombok are known as the Sasak. The coffee there is as unique as the culture.